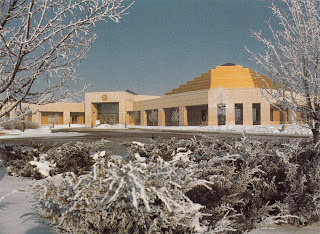 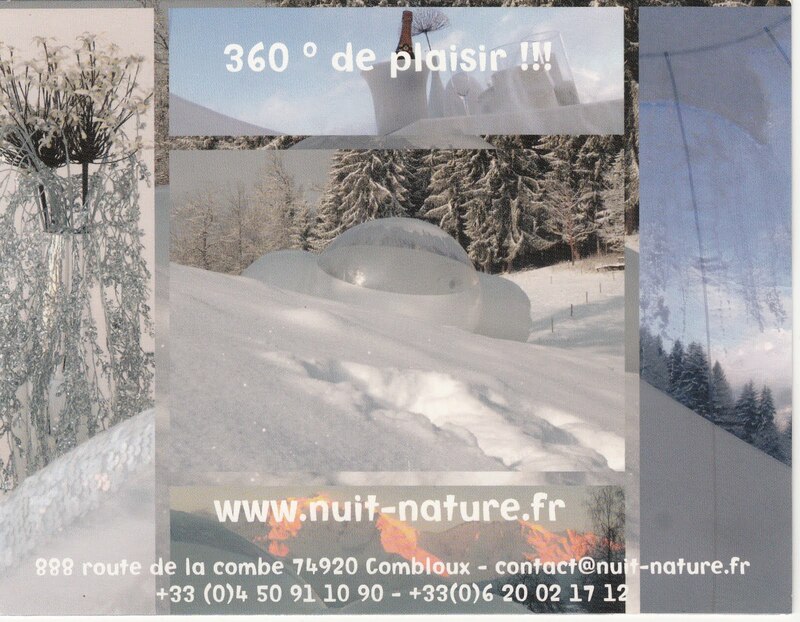 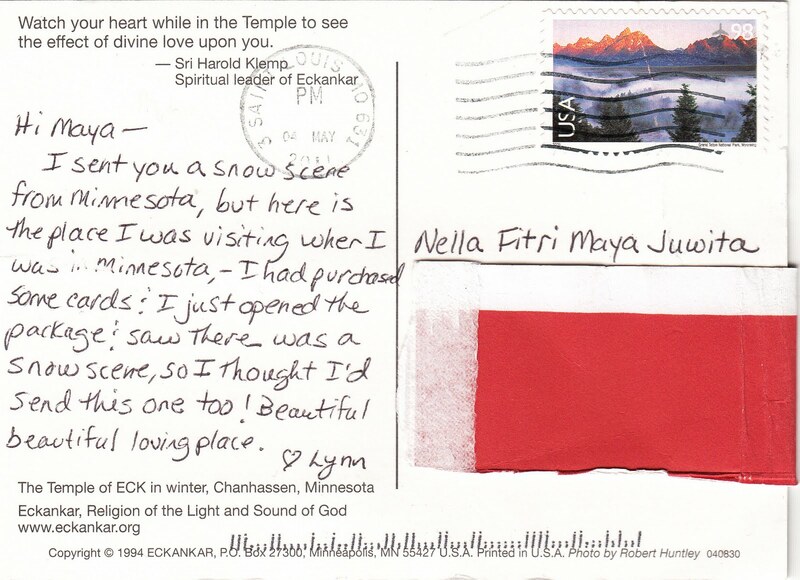 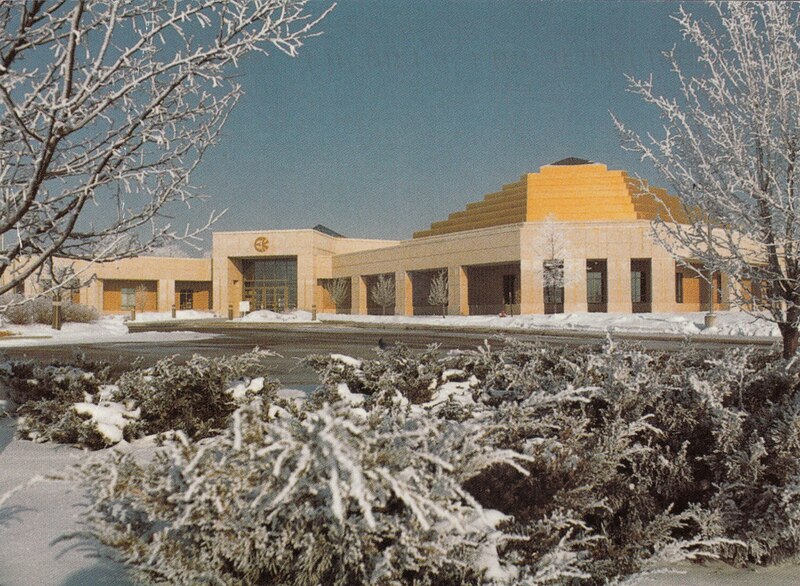 The postcard shows you the Temple of ECK (Eckankar) in winter. 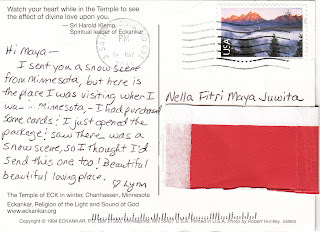 This temple is located in Chanhassen, Minnesota. 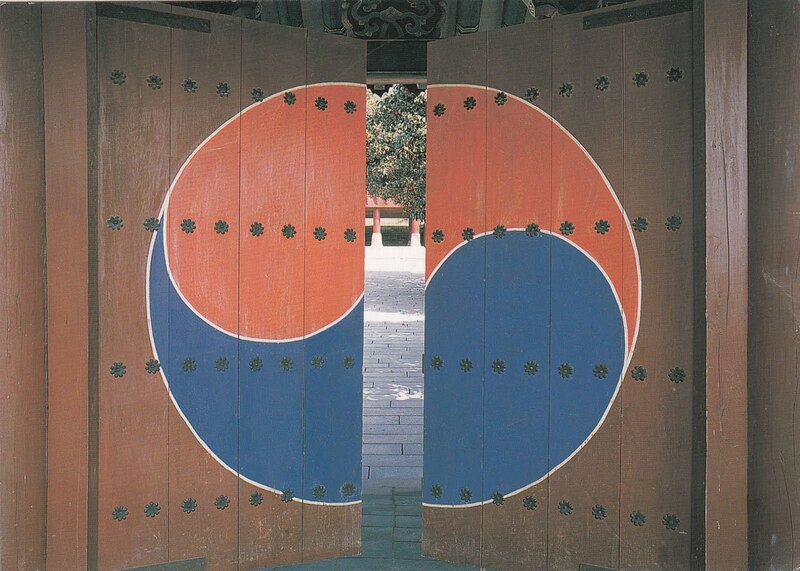 I think this is related to South Korea's flag that has the same circle with the picture on the postcard. And as I just read that those colours -red and blue- have significant meaning for the Koreans. 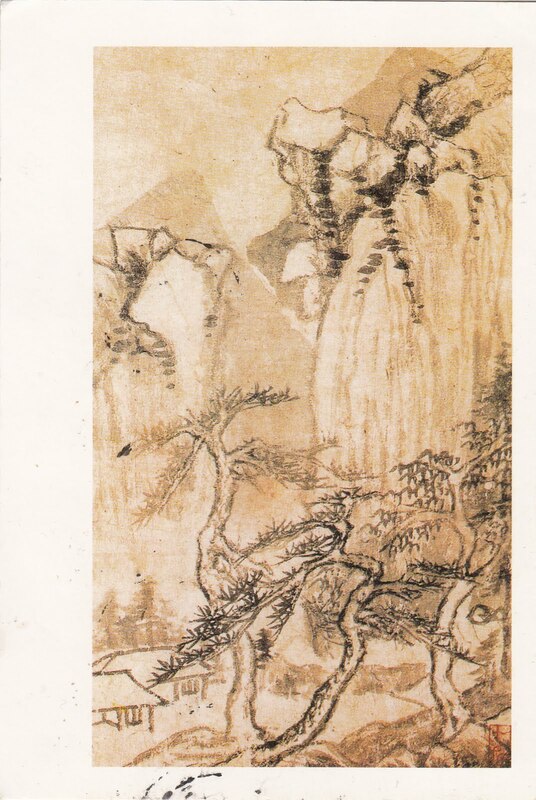 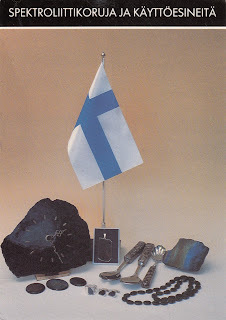 They like Yin-Yang symbol, depicting the concepts balance. 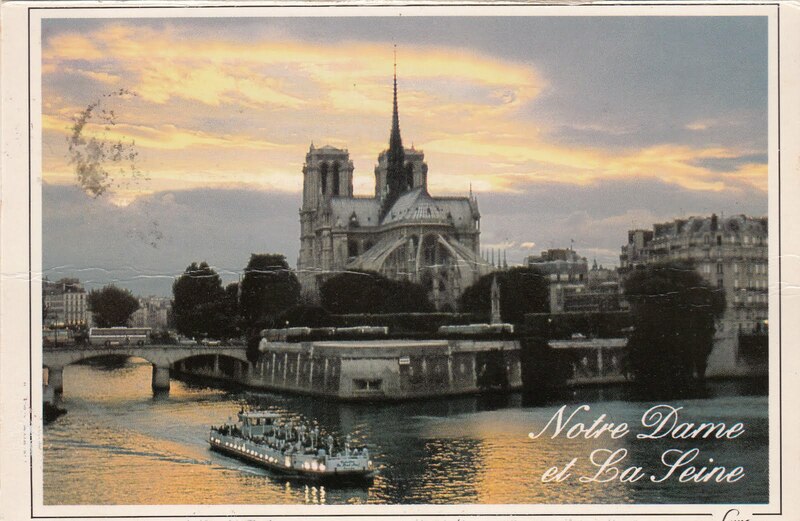 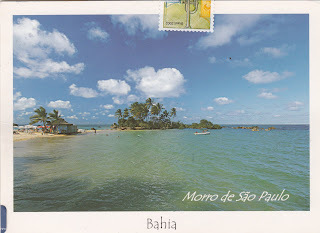 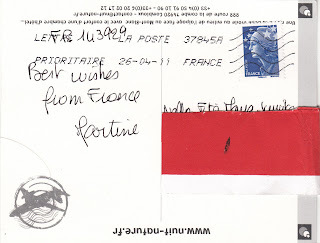 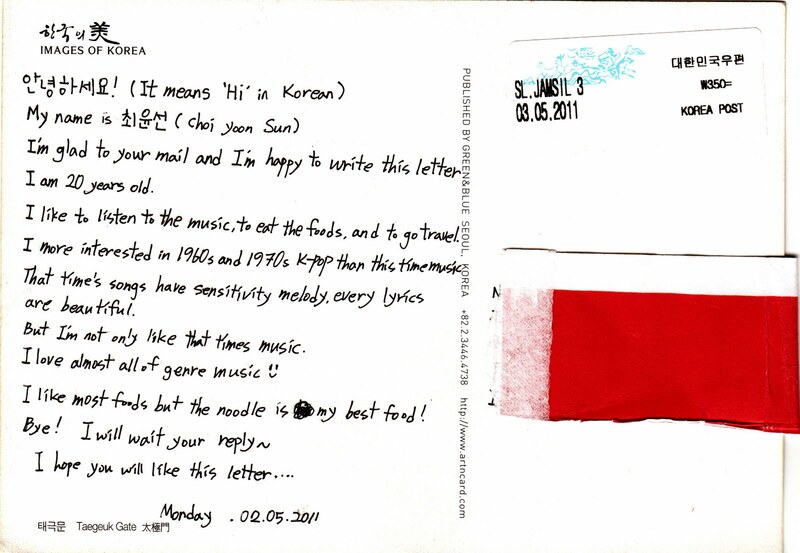 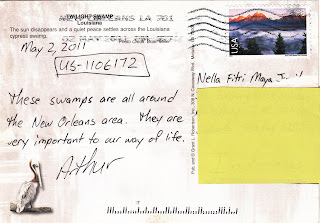 I got this postcard from Arthur of USA. 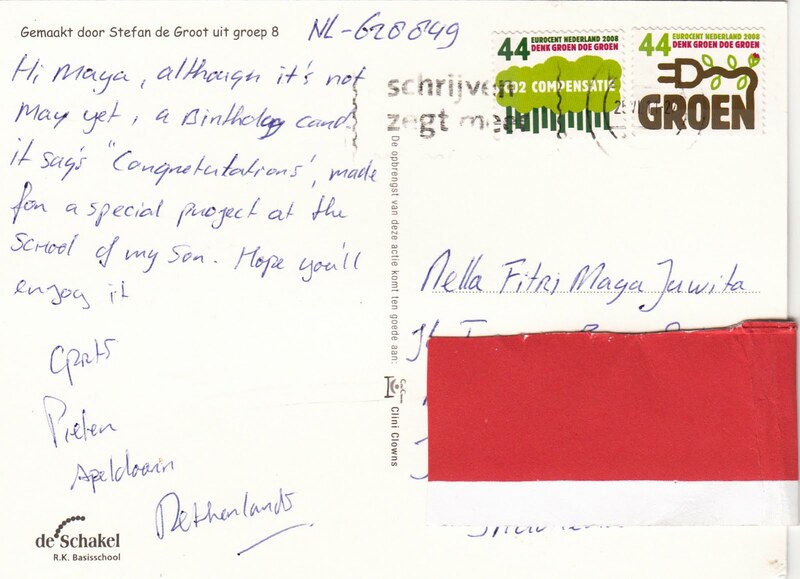 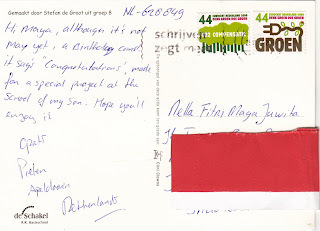 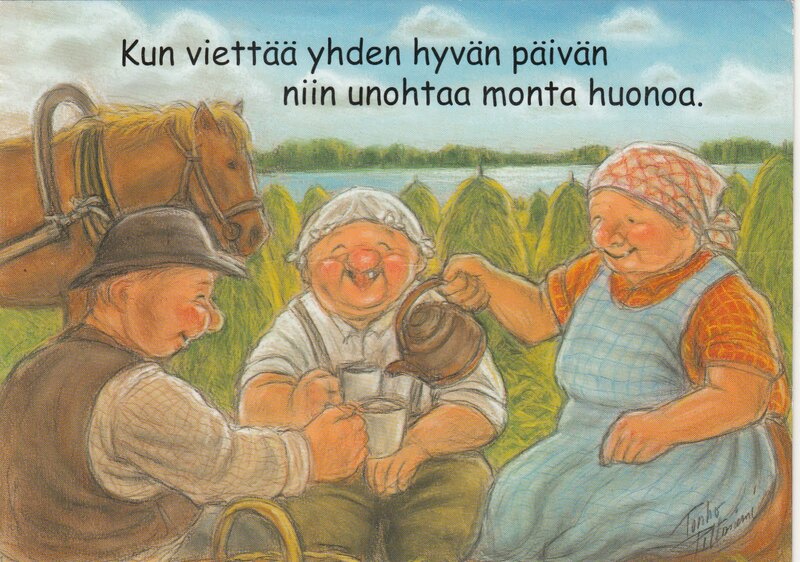 So, thanks Arthur for sending me this awesome postcard. The picture on this postcard shows you the swamps all around the New Orleans area. 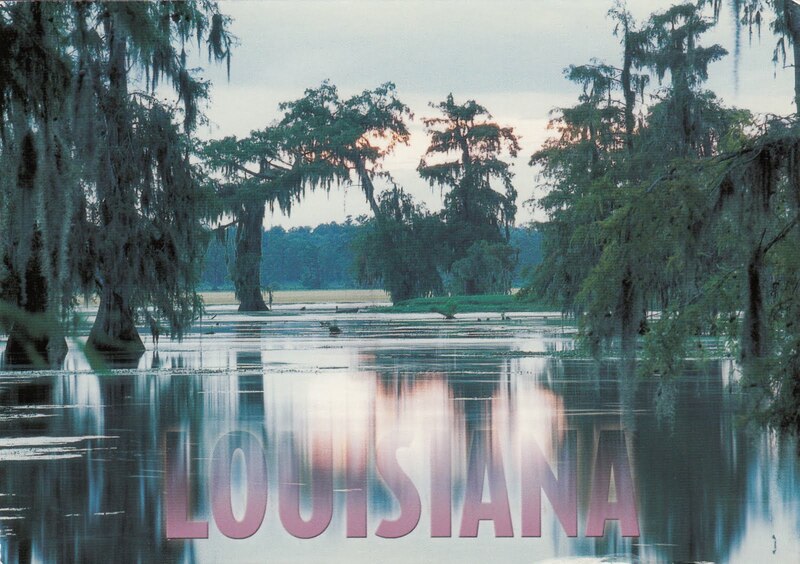 They are important to the New Orleanians way of live. 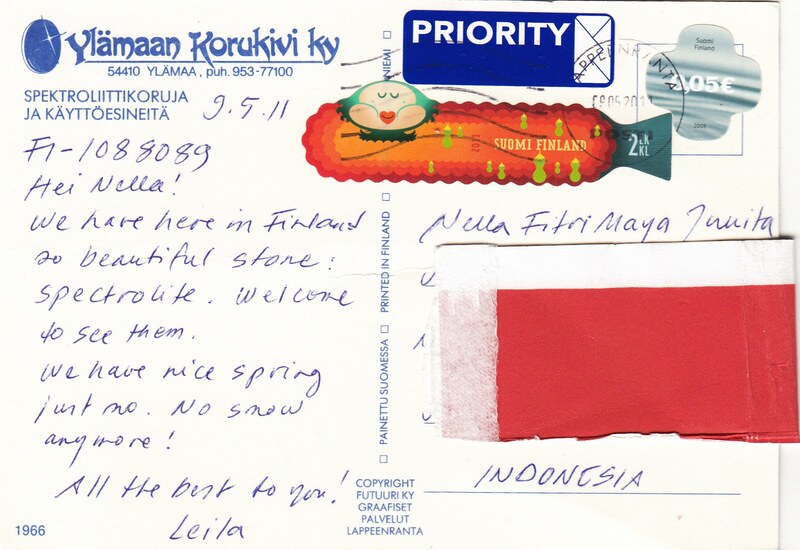 Well, since here in Indonesia we don't have winter -so it's obvious that we don't have snow- it will be so awesome to get a card that can show the beauty of a place that is covered by the snow like on this card. 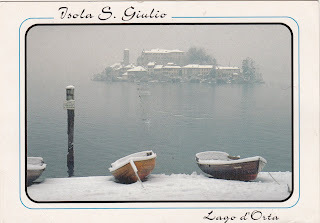 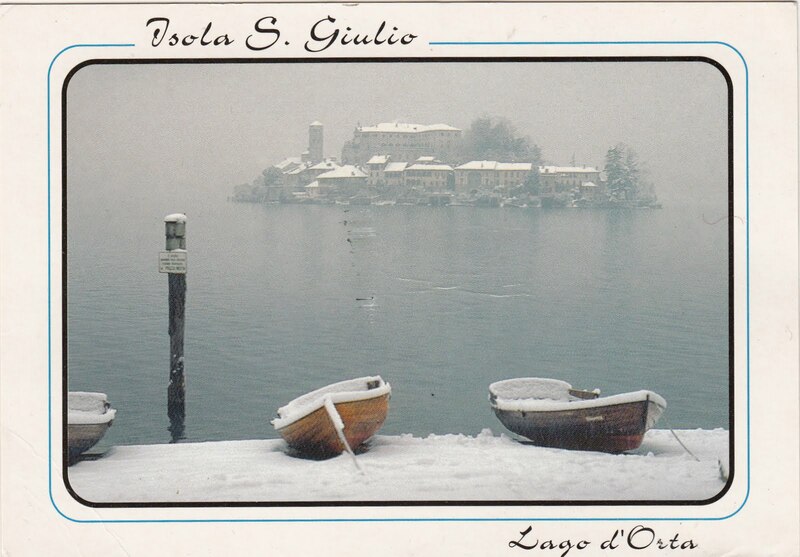 Oh ya, this postcard shows you Orta Lake (Lago d'Orta), a small lake surrounded by hills and mountains, that is located in Northern Italy. 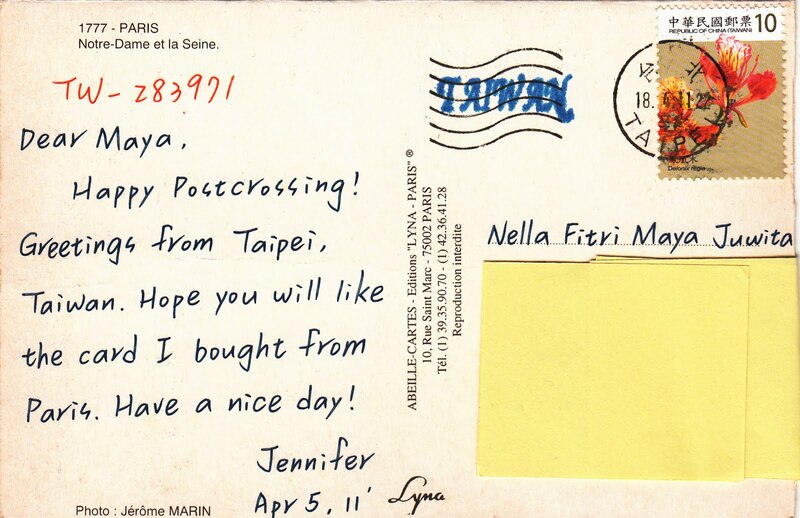 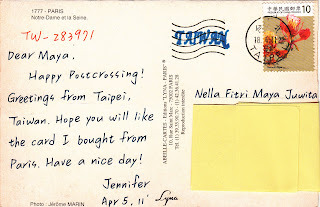 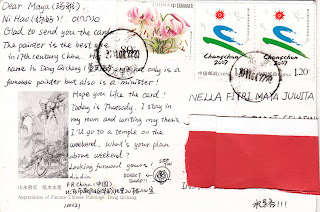 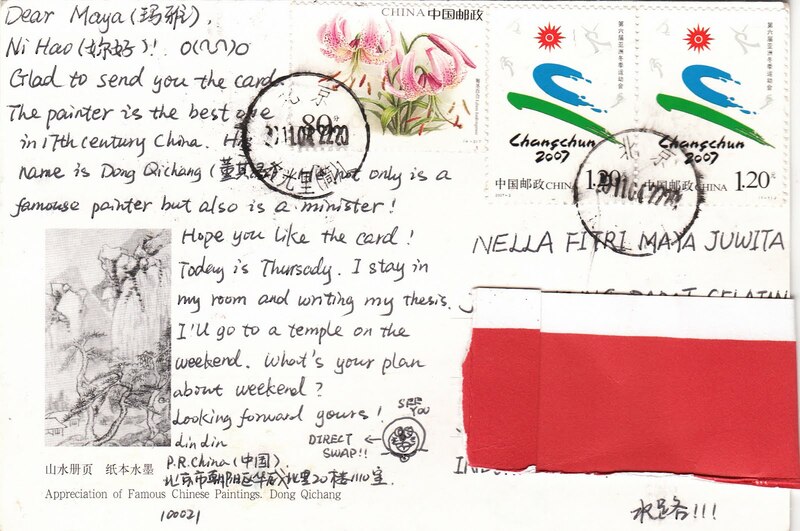 Another awesome postcard from Jou-I of Taiwan. 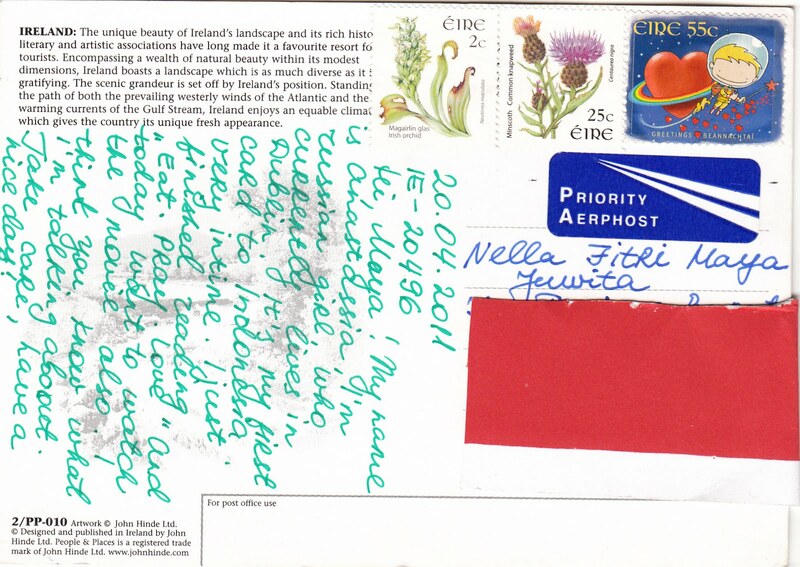 And also I love the butterfly stamps. 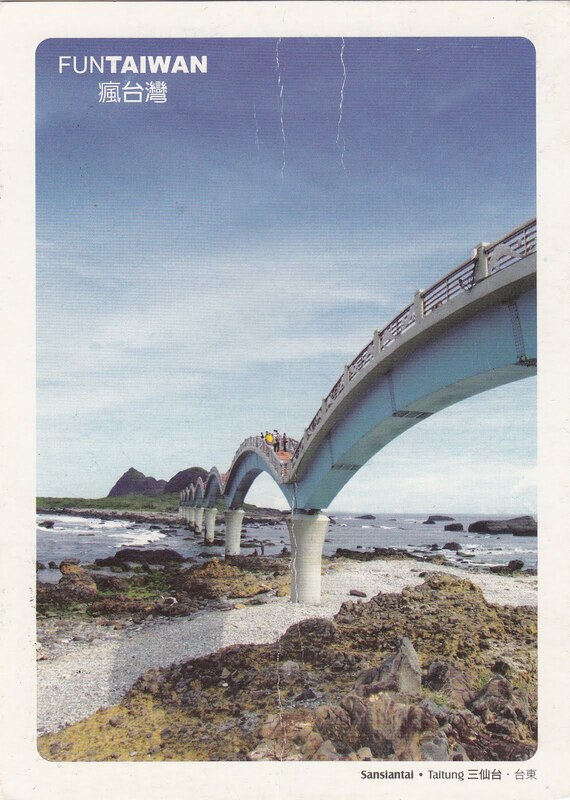 The bridge you see on the postcard is located in East Taiwan. 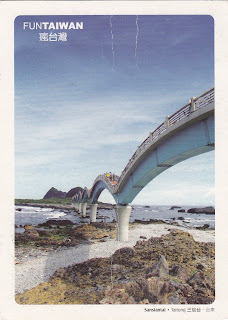 And the bridge with everything exist on the postcard is so amazing. 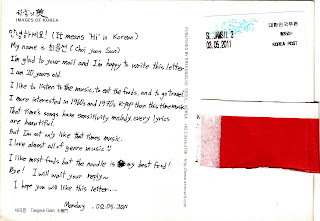 Thanks so much dear Jou-I ^^. 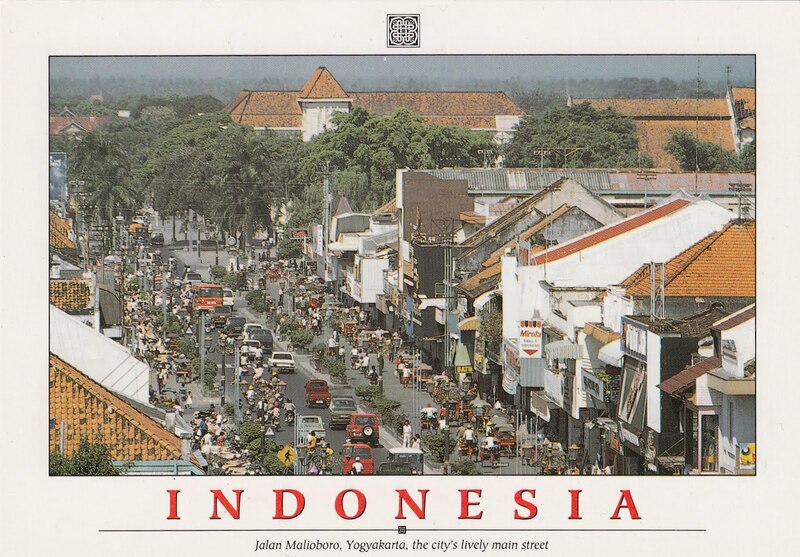 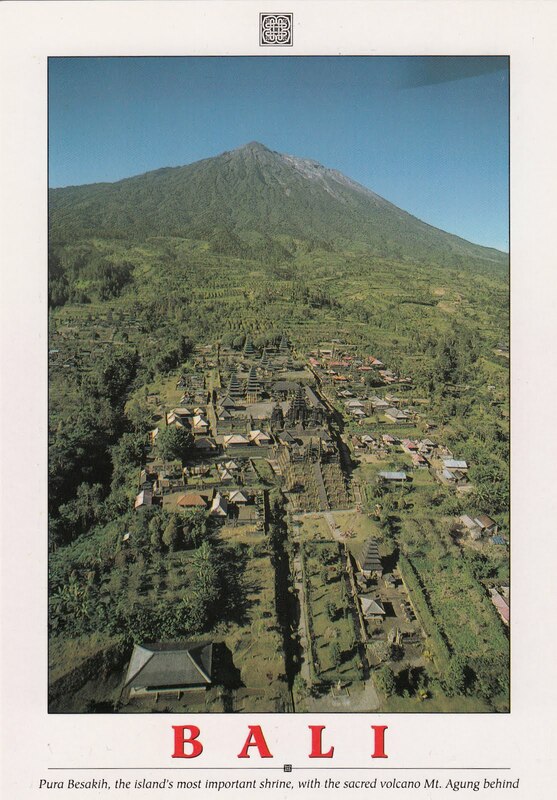 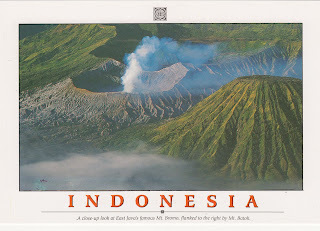 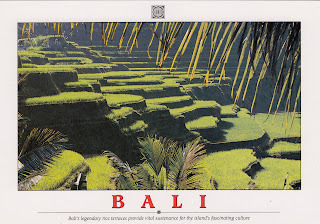 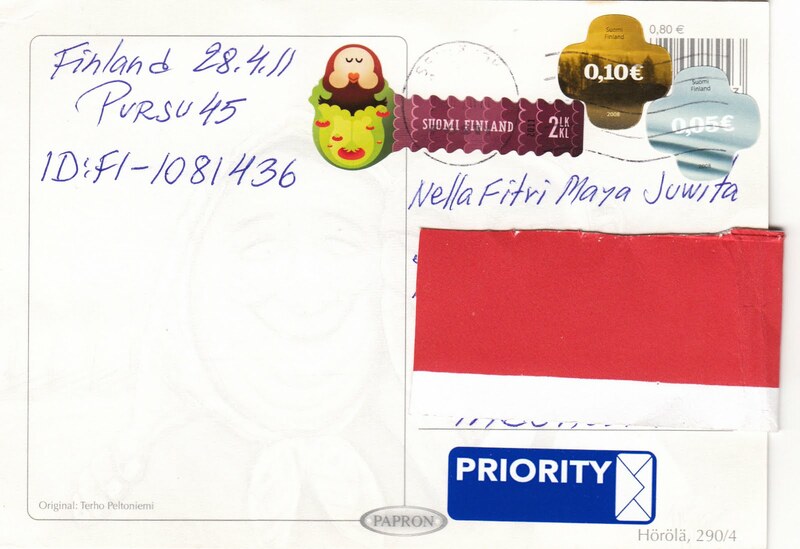 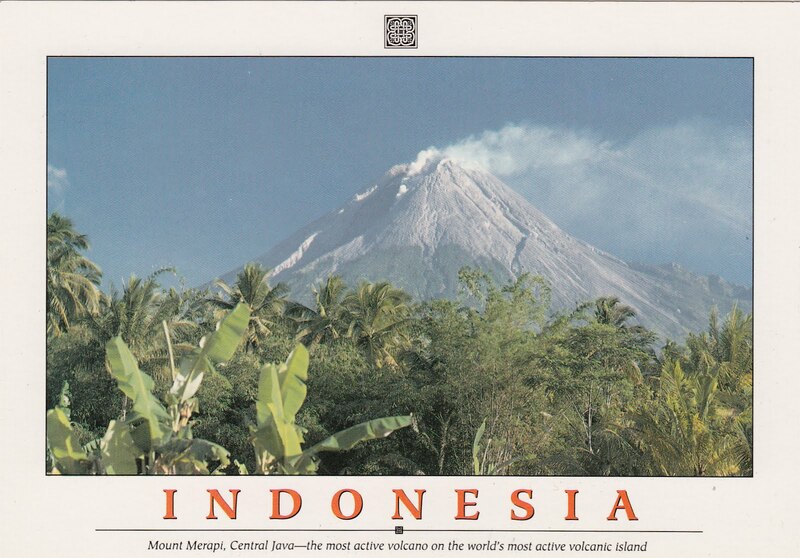 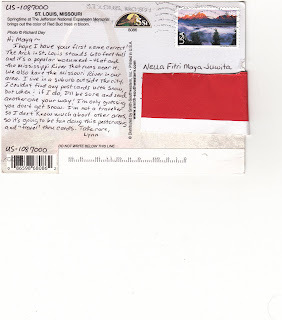 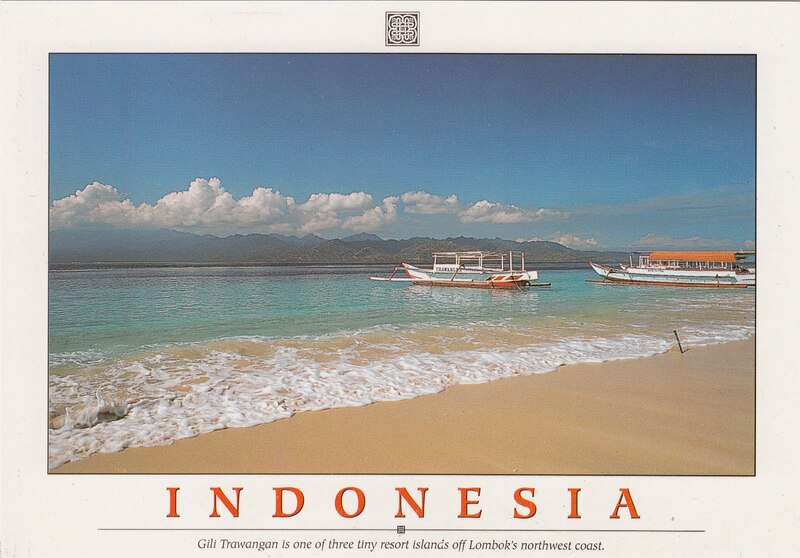 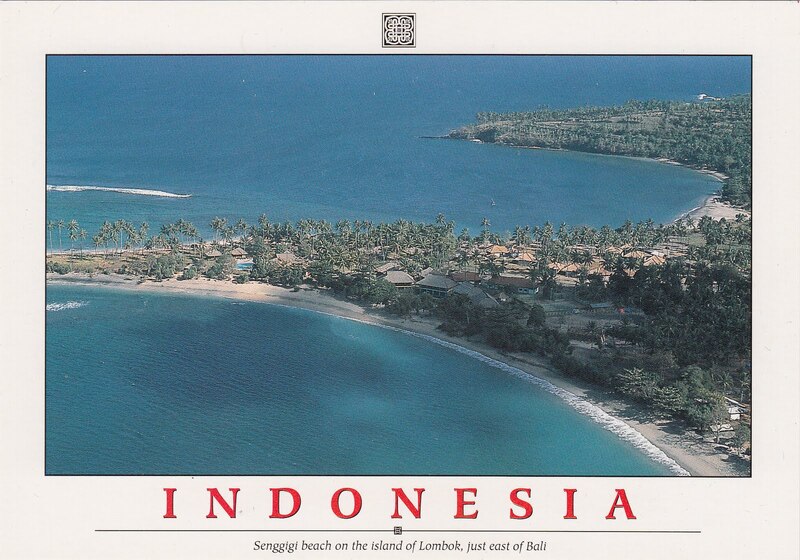 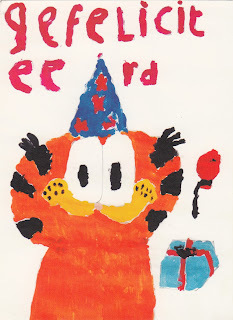 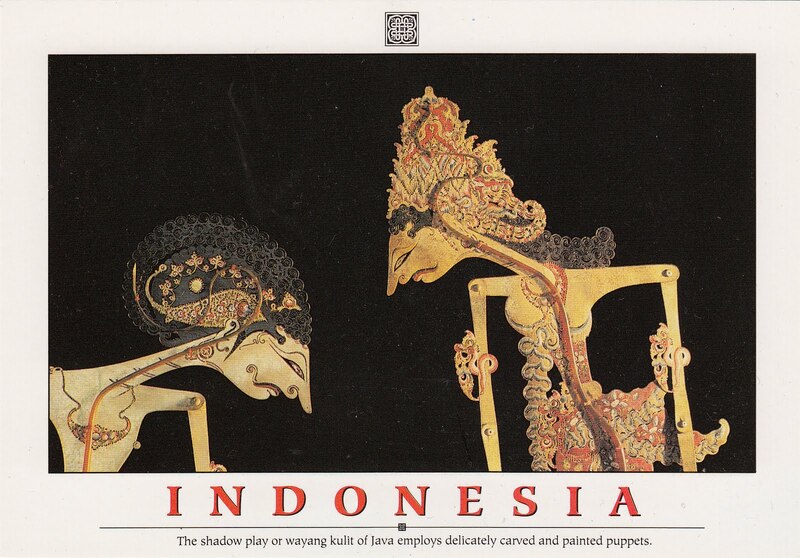 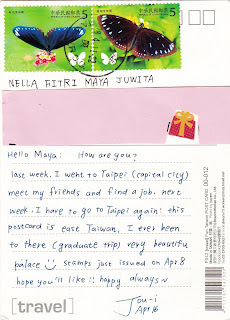 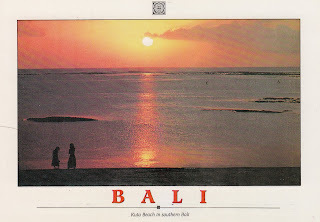 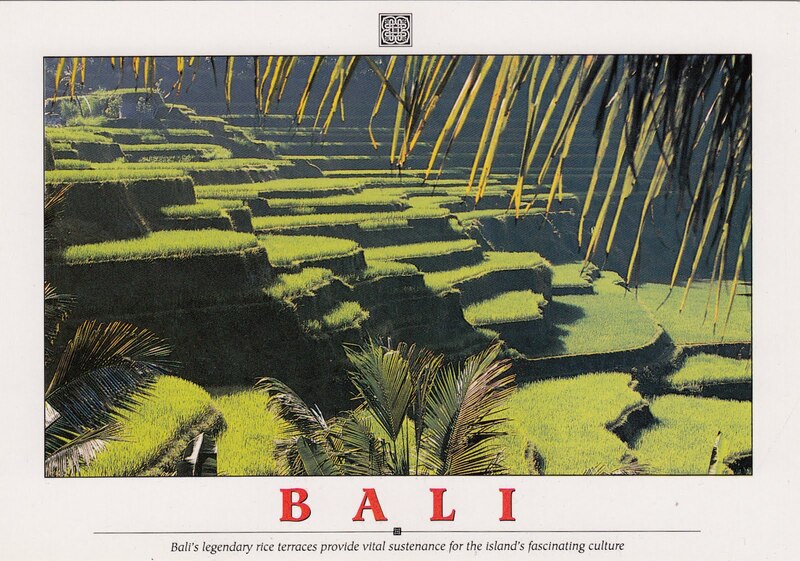 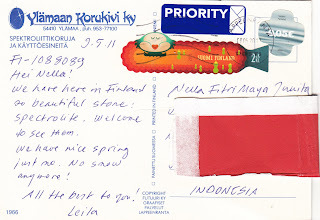 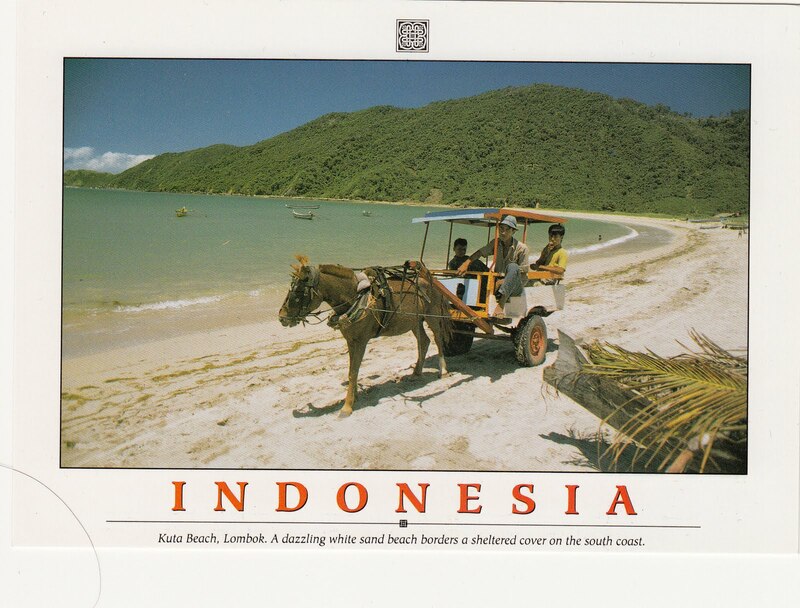 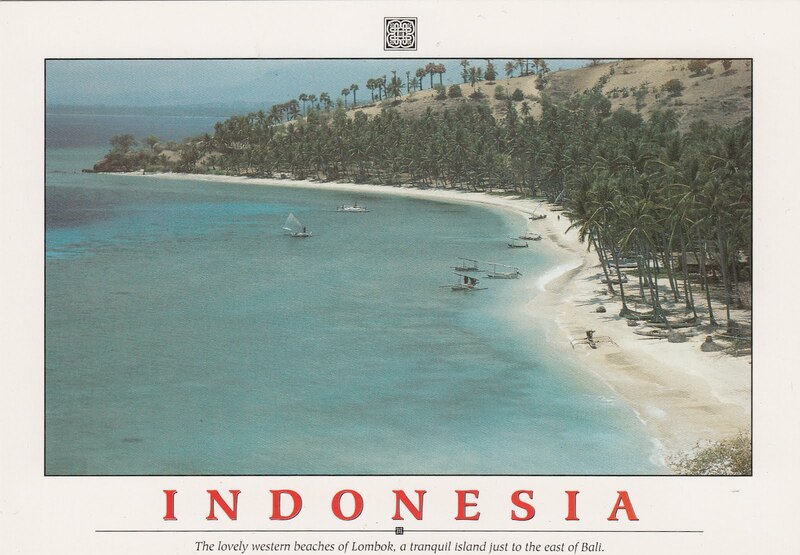 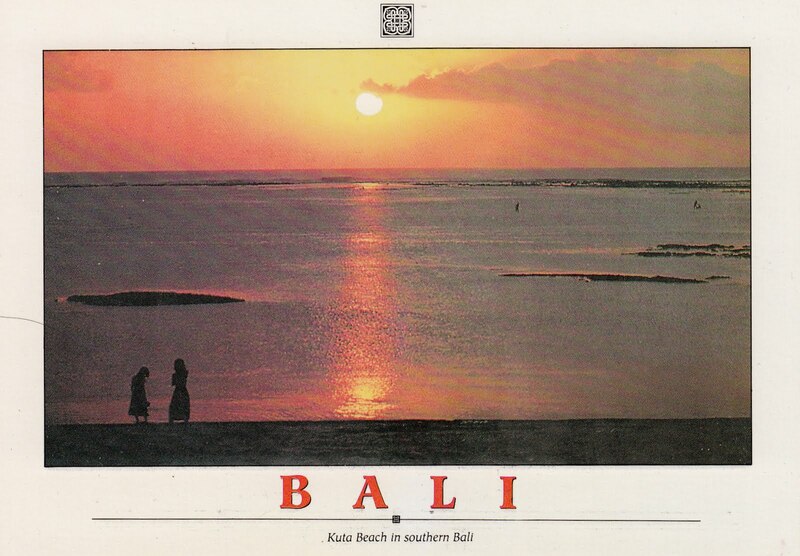 A postcard from USA sent to Jakarta, Indonesia by Lynn. 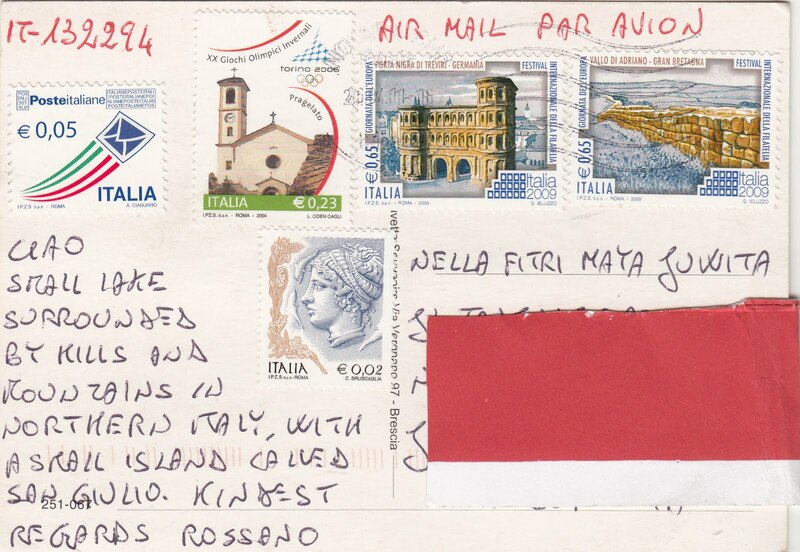 Thanks so much Lynn for the awesome postcard and stamp. 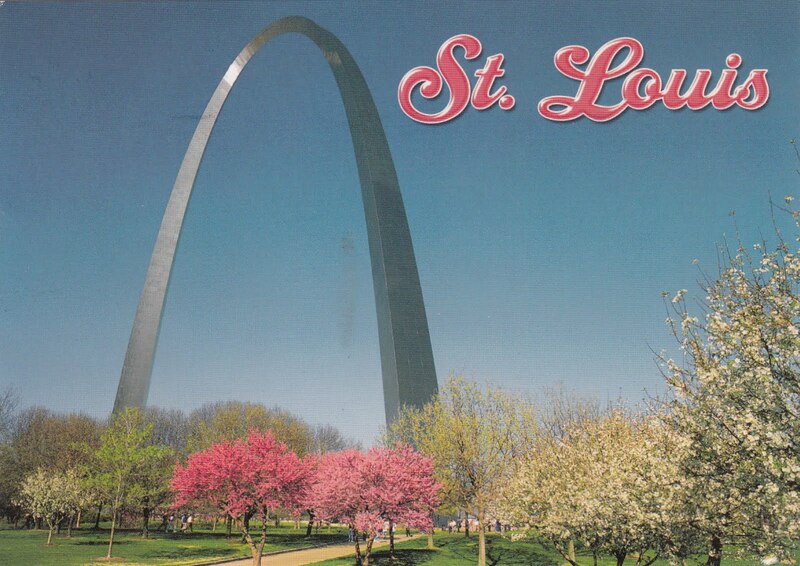 The picture on the postcard is an arch in St. Louis stands 630 feet tall and it's a popular monument there. 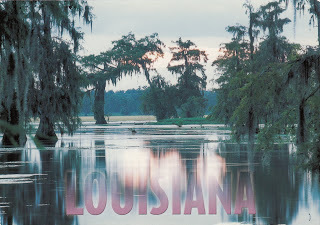 The Mississippi river runs near it. 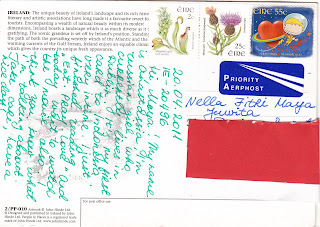 I got this green map postcard of Ireland from Anastassia. 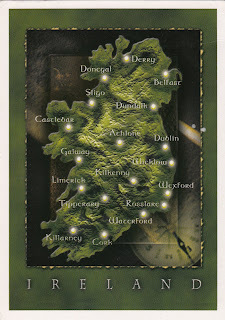 It really is beautiful and gives me some new knowledge about Ireland. Thanks Anastassia ^^. 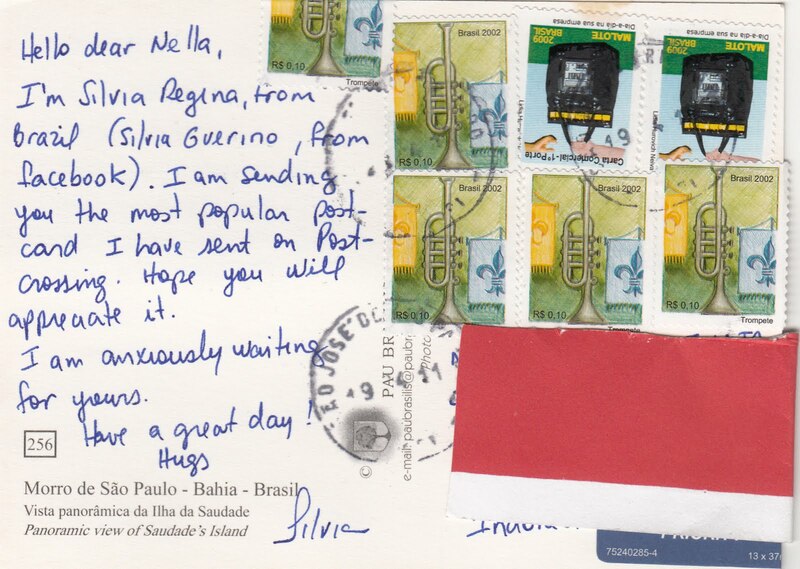 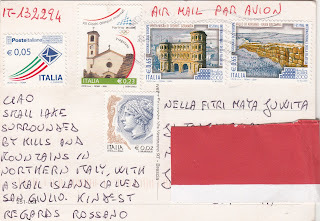 And also thanks for the stamps.